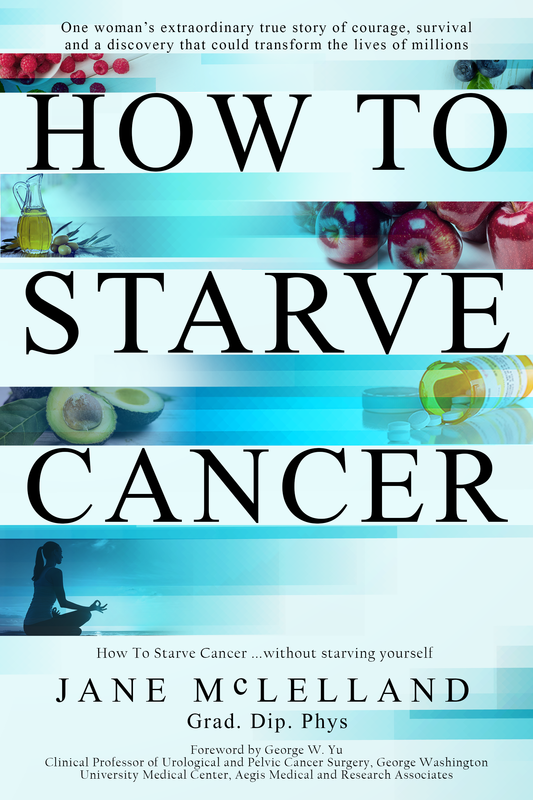 A modern-day 'Cancer Sherlock Holmes', Jane discovered that a cancer-starving diet, powerful supplements and a handful of old, forgotten, low-toxicity drugs, when taken together, acted synergistically, magnifying each of their anti-cancer effects many times. Like magic, her terminal cancer just melted away. In this truly ground-breaking book, Jane takes us through her remarkable, heart-breaking journey, and the medical discoveries she made on the way. Using herself as a human guinea pig, she worked out the best drugs and supplements to starve her own cancer in an easy-to-follow 'Metro Map'. She has expanded this route map to show which fuel pipelines you need to block for every type of cancer, so you too can create your own cancer-starving cocktail. Tragically many simple old drugs have been overlooked in the race for the latest patentable 'game changers'. Is the answer already out there? Jane believes it is. Bit by bit she has pieced the puzzle together, demystified its complexity, and produced a simple protocol. This book will answer all the burning questions you face when you begin to explore complementary cancer care. Which 'off-label' drugs and supplements should you take? Should you try the ketogenic diet? Should you fast? Is fat safe? How much and when should you exercise? Jane explains why each patient needs a personalised approach and, importantly, how to work this out. This book, part Erin Brockovich, part Dallas Buyers Club, is a compelling story of resilience and determination in the face of impossible odds. If you or a loved one has cancer, you absolutely must read this book. Even if you have been told that nothing more can be done, Jane will show you this is almost certainly not true.